I received these strangely similar postcards a couple days apart. 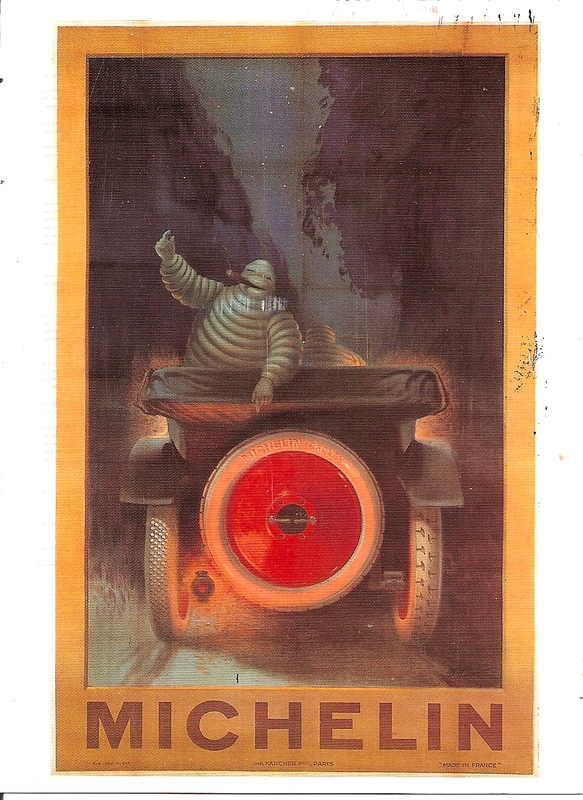 One is from New Mexico and shows a Michelin Man artwork. 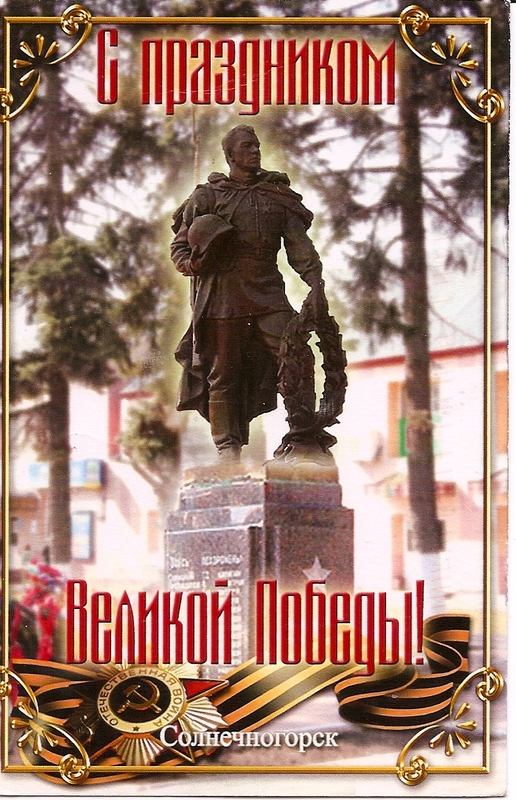 The other is of a monument for Russia’s Day of Victory on May 9. 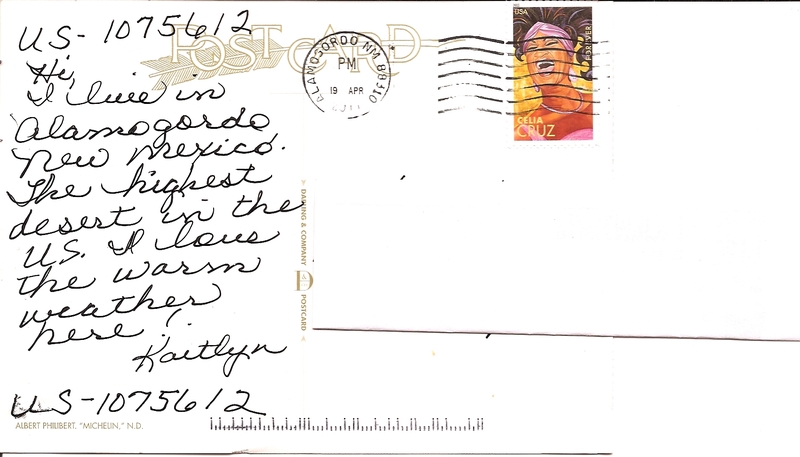 This postcard was sent from Alamogordo, N.M. I don’t really understand this card. It has nothing to do with New Mexico and it isn’t anything I requested. Nor does the sender explain it. 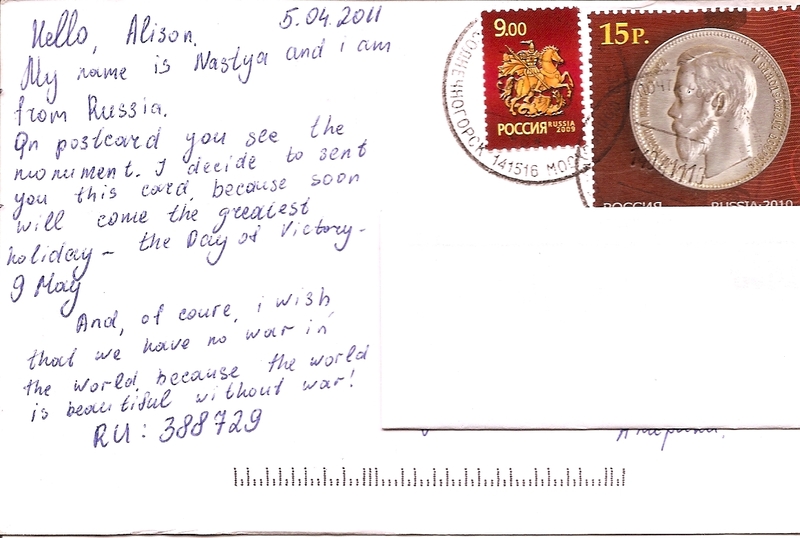 This entry was posted in Europe, North America, Postcards, U.S. and tagged Art, History, New Mexico, postcards, postcrossing, Russia, Travel. Bookmark the permalink.